If the court does not uphold the 2011 settlement agreement and the EPA’s use of §111(d) to regulate existing power sources, the EPA and the Obama administration will face a major setback. While the goal of reducing emissions by 30% in the next fifteen years is ambitious, it is a necessary step that the United States has to take to combat climate change and improve the environment. The EPA can regulate GHG emissions for newly established or previously unregulated power plants, but the core of the issue lies with the more than six hundred coal-fired power plants already in existence. [xviii] Fighting the regulations now may prevent job losses in the short run but the twelve states party to the lawsuit will eventually have to transition to cleaner energy. The EPA will find an alternative way to regulate existing coal-fired power plants as the public health and environmental benefits outweigh these short-term harms. –Trisha Parikh is a General Member on MJEAL. She can be reached at tsparikh@umich.edu. [i] What EPA is Doing, U.S. Environmental Protection Agency, http://www2.epa.gov/carbon-pollution-standards/what-epa-doing (last visited Nov. 22, 2014). [ii]Kyle Danish, Stephen Fotis, Ilan Gutherz, Avi Zevin & Gabriel Tabak, EPA Issues Proposed Clean Power Plan to Limit Greenhouse Gas Emissions from Existing Power Plants, Van Ness Feldman LLP, http://www.vnf.com/2929 (last visited Nov. 22, 2014). [iv] Standards of Performance for Greenhouse Gas Emissions from Existing Sources: Electric Utility Generating Units, Regulations.gov, http://www.regulations.gov/#!docketDetail;D=EPA-HQ-OAR-2013-0602). [v] Proposed EPA Rules for New and Existing Coal-Fired Power Plants, Office of West Virginia Attorney General, http://www.ago.wv.gov/publicresources/epa/Pages/default.aspx (last visited Nov. 17, 2014). [vi] Petition for Review, State of West Virginia et al. v. U.S. EPA, No. 14-1146 (filed Aug. 1, 2014). [viii] Am. Elec. Power Co. v. Connecticut, 131 S. Ct. 2527, 2528 (2011). [x] Brent Kendall & Alicia Mundy, EPA’s Approach on Carbon Limits to Spark Court Challenges, Wall Street Journal, May 29, 2014, http://online.wsj.com/articles/epas-approach-on-carbon-limits-to-spark-court-challenges-1401406854. 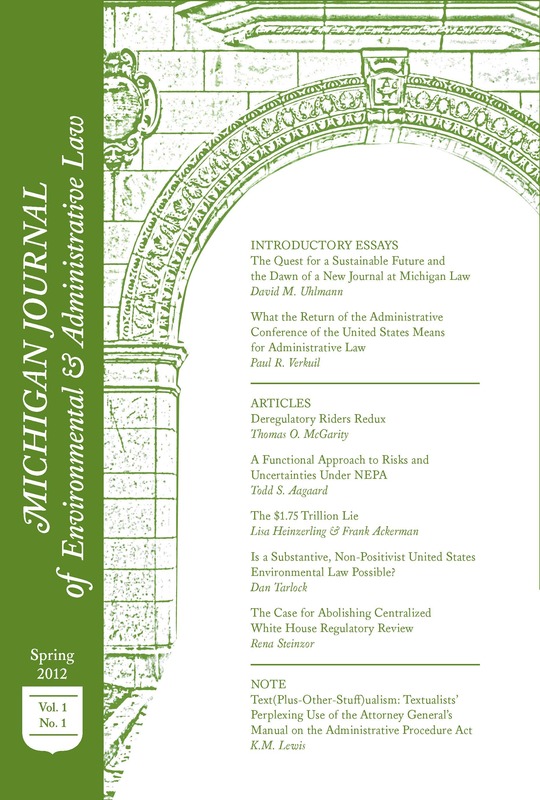 [xv] Jeremy M. Tarr, et al., Regulating Carbon Dioxide under Section 111(d) of the Clean Air Act: Options, Limits, and Impacts, 17, Nichols Institute Report (2013). [xvii] Paul Batistelli, Renewable Energy and Economic Growth Go Hand in Hand for Massachusetts, EcoWatch, http://ecowatch.com/2013/09/20/renewable-energy-economic-growth-massachusetts (last visited Nov. 28, 2014). [xviii] Supra note 15, at 8-9.